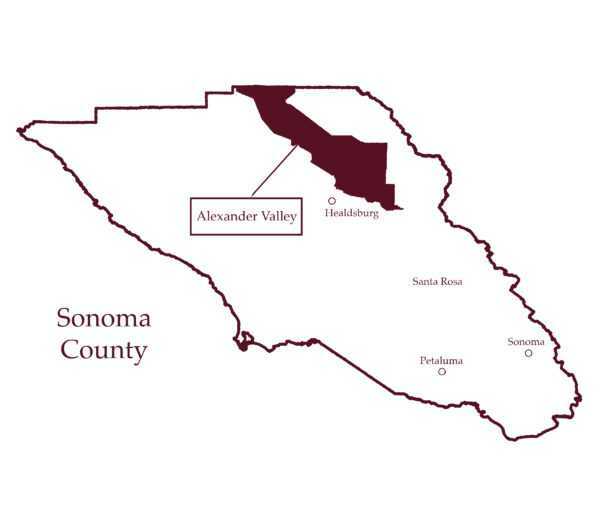 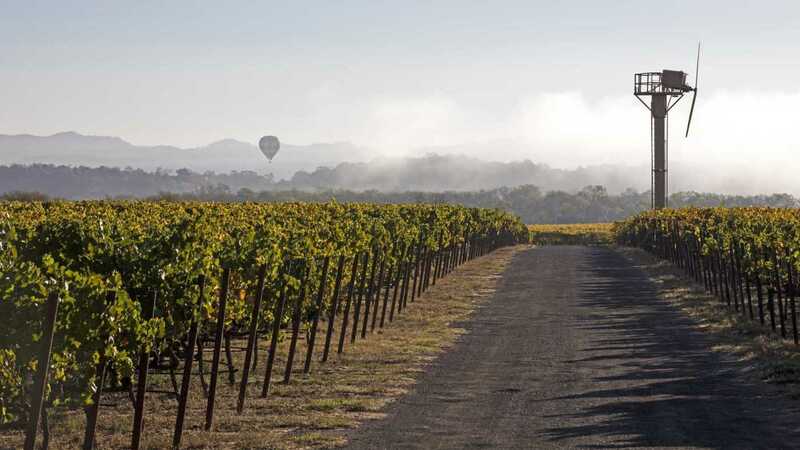 Located in the north part of Sonoma County, northeast of the town of Healdsburg, Alexander Valley is prime Cabernet country for one reason: gravel. 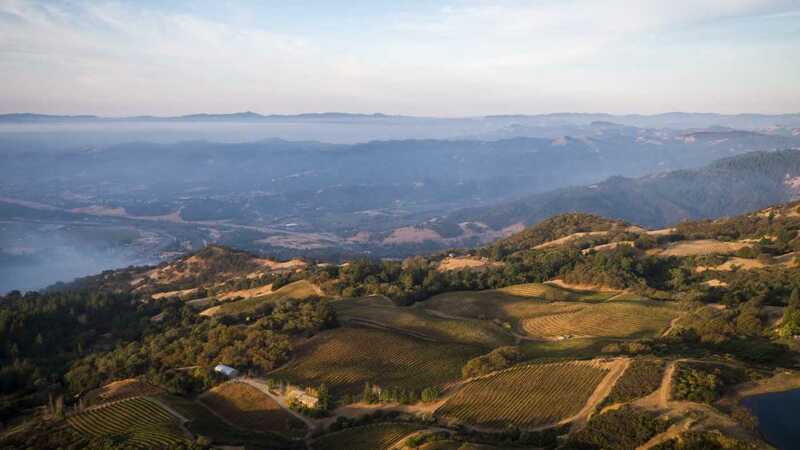 The AVA follows the path of the Russian River Valley as it flows from Mendocino to Healdsburg, over time depositing gravel under alluvial soils. 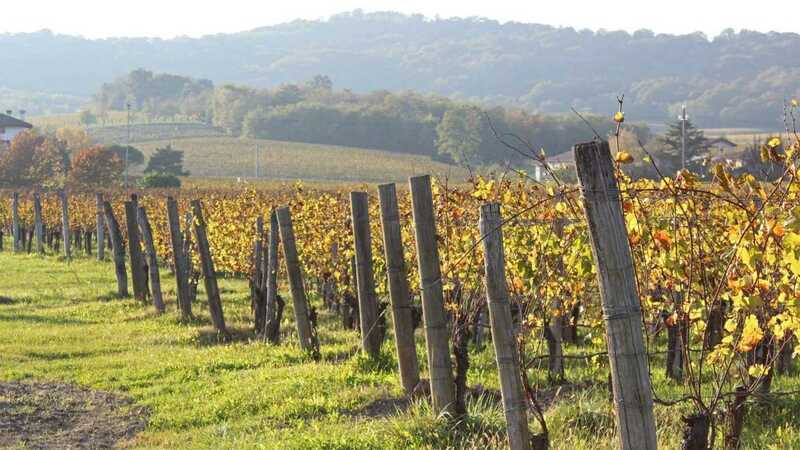 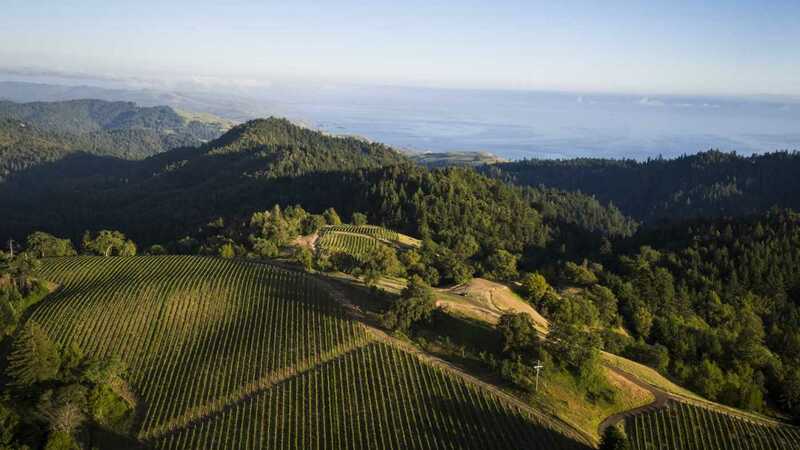 Rich, voluptuous wines come from the Alexander Valley AVA, with complexity and a luscious, chocolatey character that most attribute to the gravelly soils.